a place of healing for today & hope for tomorrow. 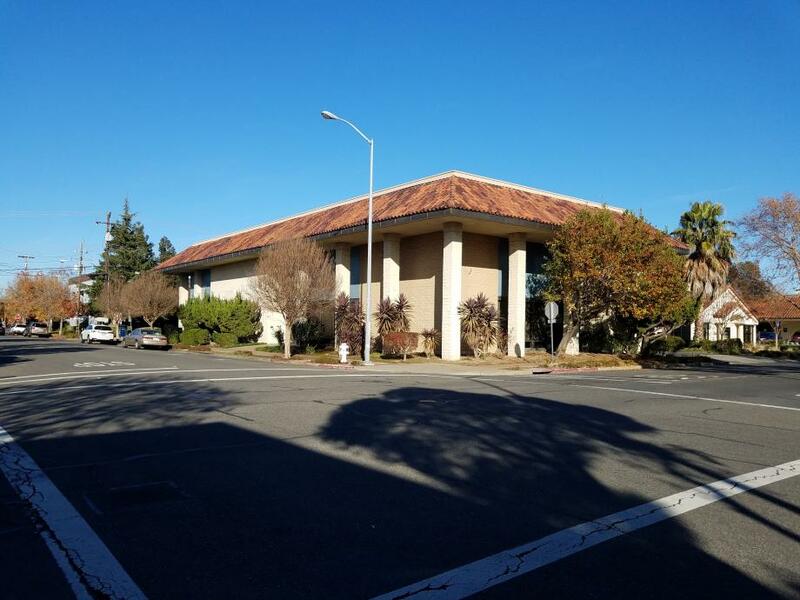 We recently purchased a beautiful new church home at 800 Jefferson St., Fairfield, California! We moved and celebrated our first Sunday in our new facility on December 23rd, 2018.